The engine is the heart of your car. Take care of your cars engine, and it will take care of you. The ever looming fear of the dreaded check engine light, is an experience most of us would rather skip in our lives. The easiest way to do this to properly maintain your car according to the manufacturers specifications. Of course, preforming proper maintenance isn’t always a guarantee your car will run problem free forever. if you have experience a check engine light, a loss of power, or odd noises come on in. We will quickly diagnose the problem, solve the problem, and have you on your way as soon as possible. With a DME Auto Engine Repair Service , or any other service, you’ll receive a DME Auto Courtesy Check. We’ll look inside, outside, under the hood and underneath the car, then explain the findings and give you a written report. 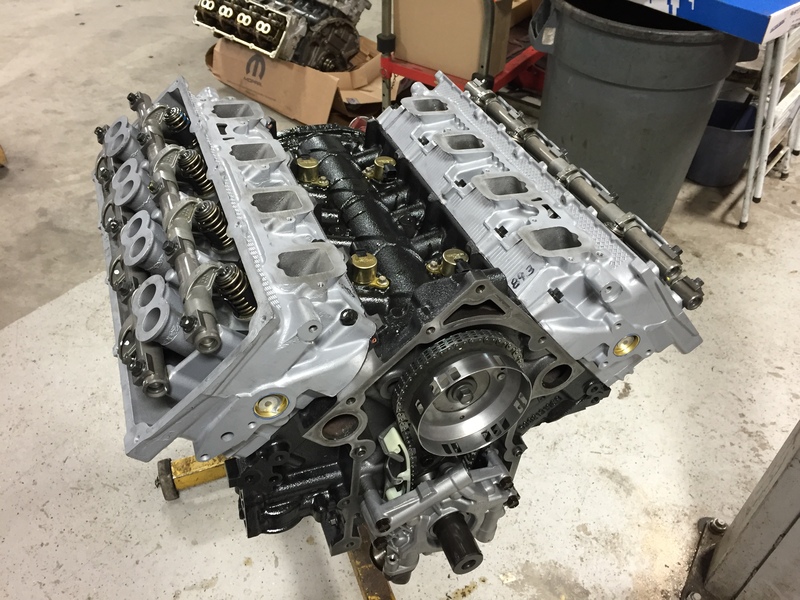 Engine repair near me? The next time you ask this question, just look for DME Auto Service.